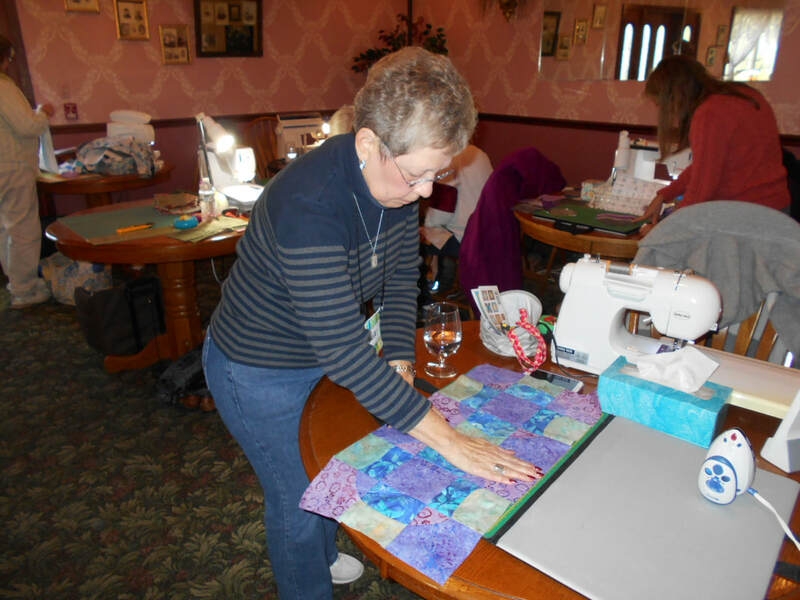 March 29 - 31, 2019 is the next retreat. 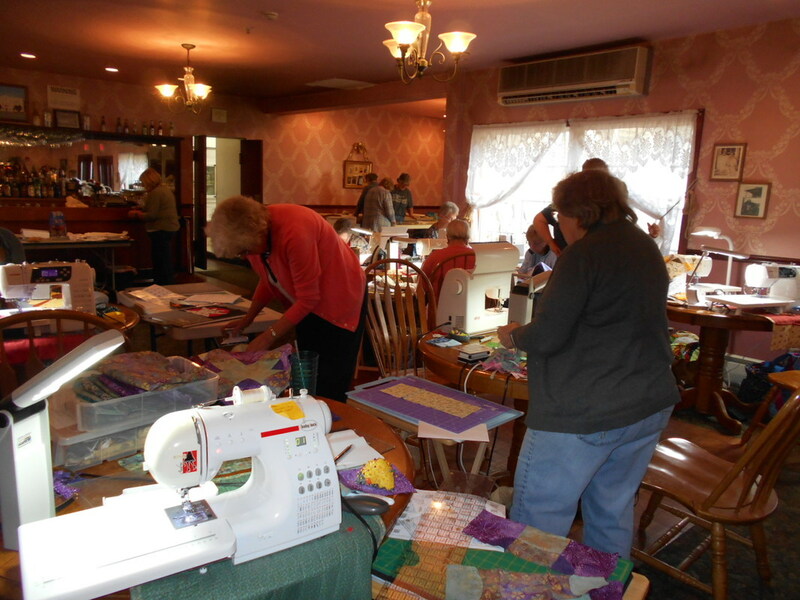 The project is Bargello Quilts. 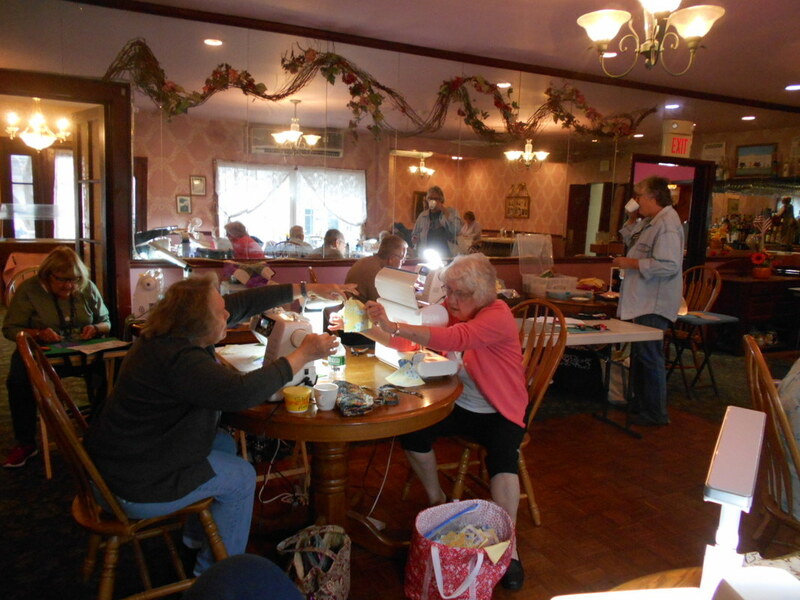 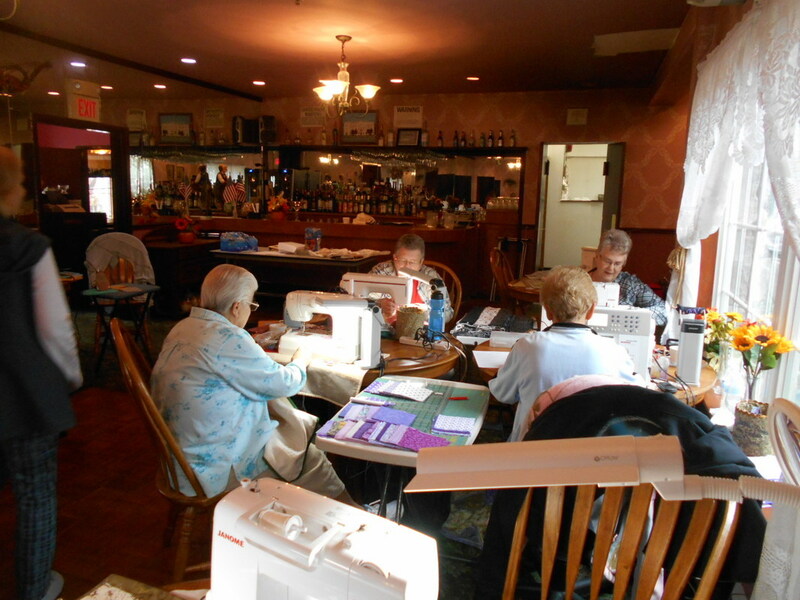 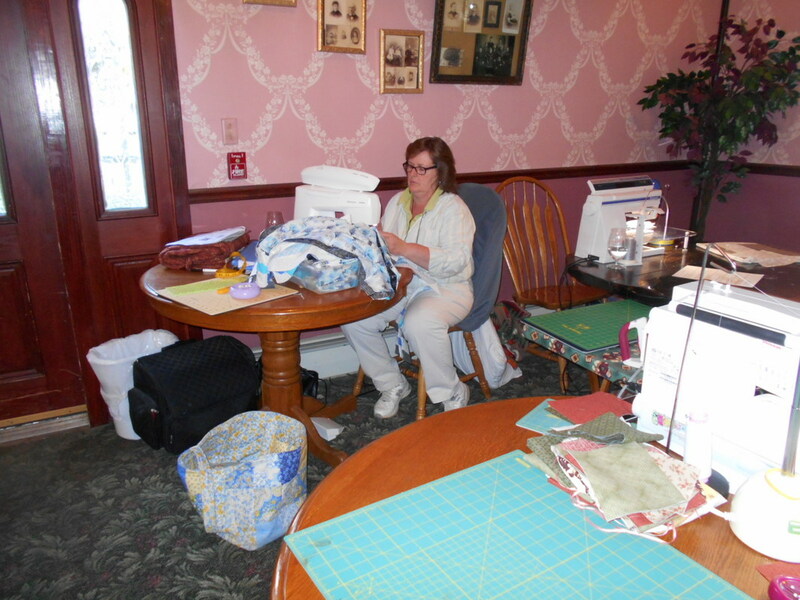 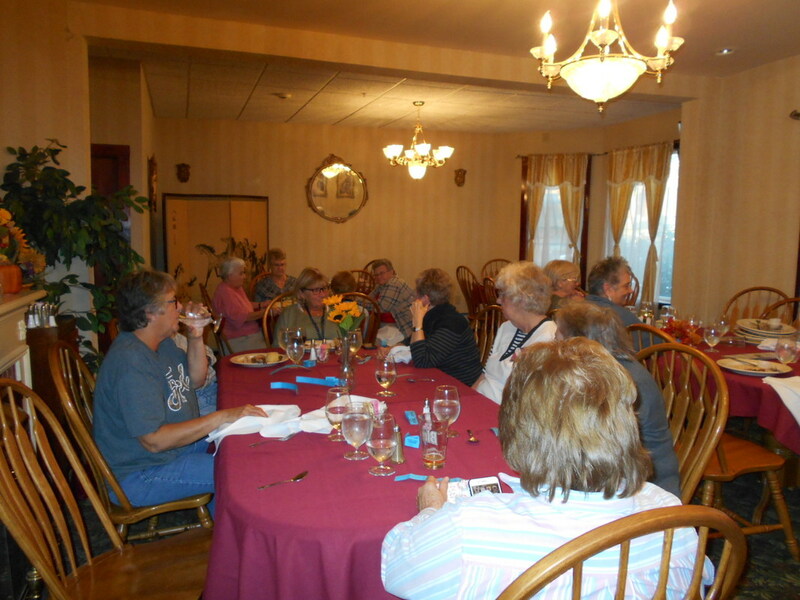 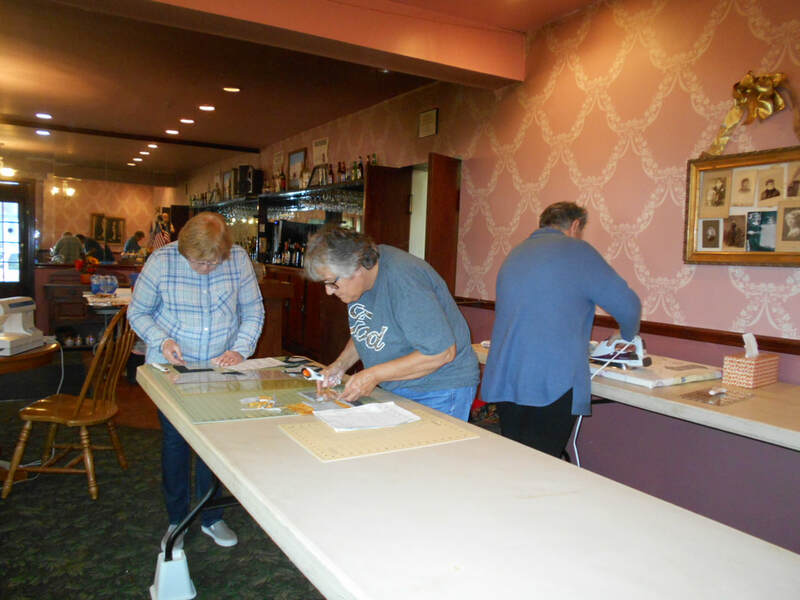 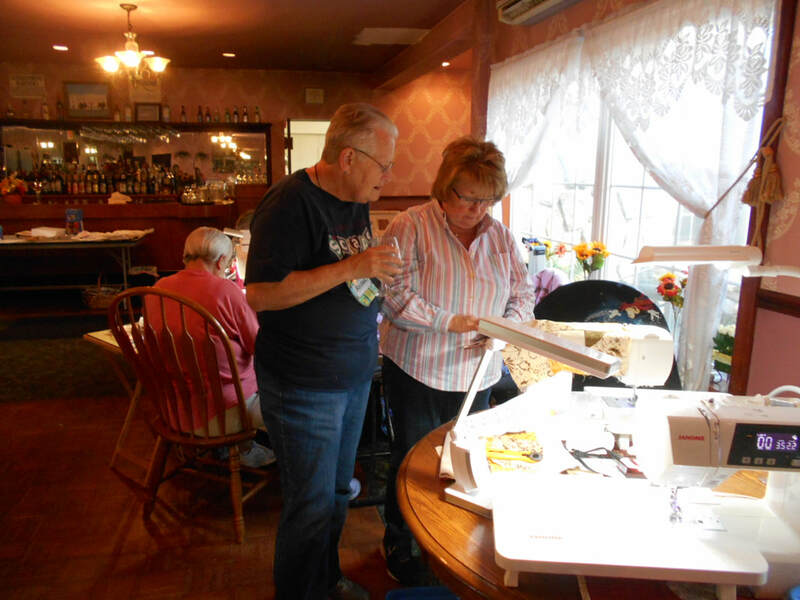 Below are photos from Retreat at the Worcester Inn.